Stunning in design while still maintaining a sense of simplistic sophistication, these radiant rugs found within the Milton collection by designer Candice Olsen for Home Decorators, in all their beauty, will recreate your space while still maintain the sense of timeless, classic charm. Hand loomed in 100% wool, with an exquisite geometric design effortlessly etched into a solid canvas, these perfect pieces are truly stunning from room to room within any home decor. This exquisite rug will effortlessly serve as both a perfect and affordable addition to your home dicor. Soulful washes of blue and grey fluidly flow across the canvas of the Chilmark, inspired by the tranquil rhythm of deep coastal waters. A fresh debut from our Berkshire Collection, the Chilmark is wonderfully woven with the comfortable softness and premium stain resistance of our exclusive Everstrand fibre, consciously constructed with up to 100% recycled post-consumer content from plastic bottles. With a provocative flavour for the exotic, the Cohasset offers a spherical tile design cast in the sensual soft touch of our premium shag. A debut from our Berkshire Collection, the Cohasset is served up in a fresh palette of icy grey and sugary cream. Finished in our exclusive Everstrand fibre, the Cohasset is consciously created from up to 100% post-consumer content from plastic bottles. Sink your toes into the soft pile of a shaggy rug and experience a new level of comfort. Available in an solid colours, our impressive range of shaggy rugs will bring warmth and softness into your home. Shaggy rugs are a popular choice for the bedroom or lounge. Milton Butter 2 Feet x 3 Feet Indoor Area Rug Stunning in design while still maintaining a sense of simplistic sophistication, these radiant rugs found within the Milton collection by designer Candice Olsen for Home Decorators, in all their beauty, will recreate your space while still maintain the sense of timeless, classic charm. Hand loomed in 100% wool, with an exquisite geometric design effortlessly etched into a solid canvas, these perfect pieces are truly stunning from room to room within any home decor. 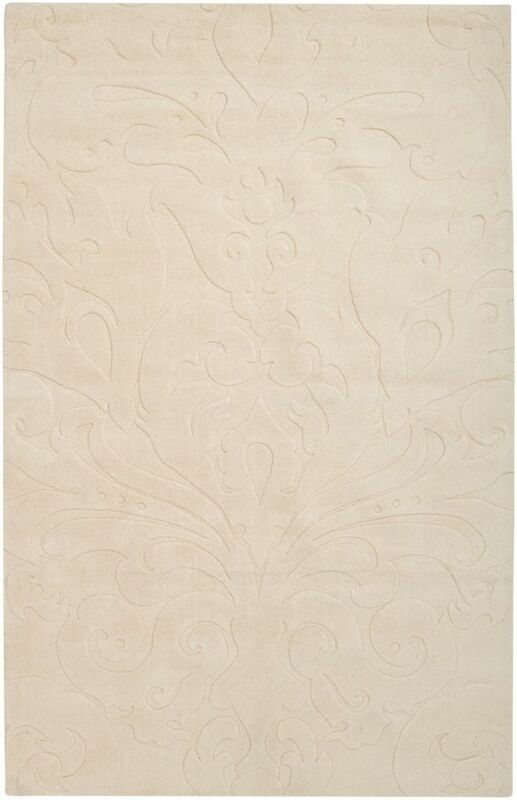 This exquisite rug will effortlessly serve as both a perfect and affordable addition to your home dicor.